Hands up if you're loving coloured coats as much as I am this season? 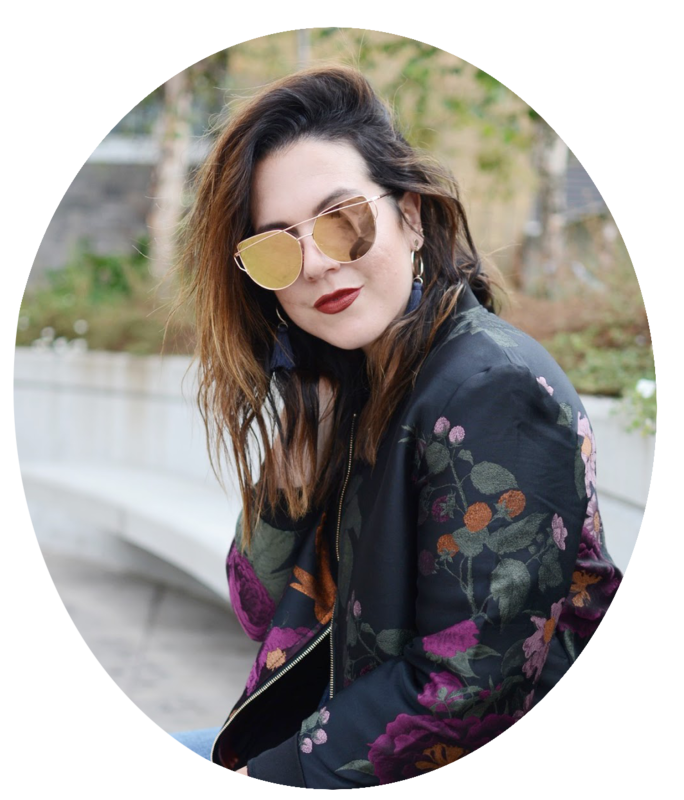 I tracked this coat down after seeing it worn by one of my favourite bloggers, but I wasn't sure how versatile such a loud-coloured coat could be. Thankfully, my fears have been put to rest. I found myself reaching for this red-hot topper when I went to Paris a few months ago, and I'm happy to say it fit into that magical city perfectly.